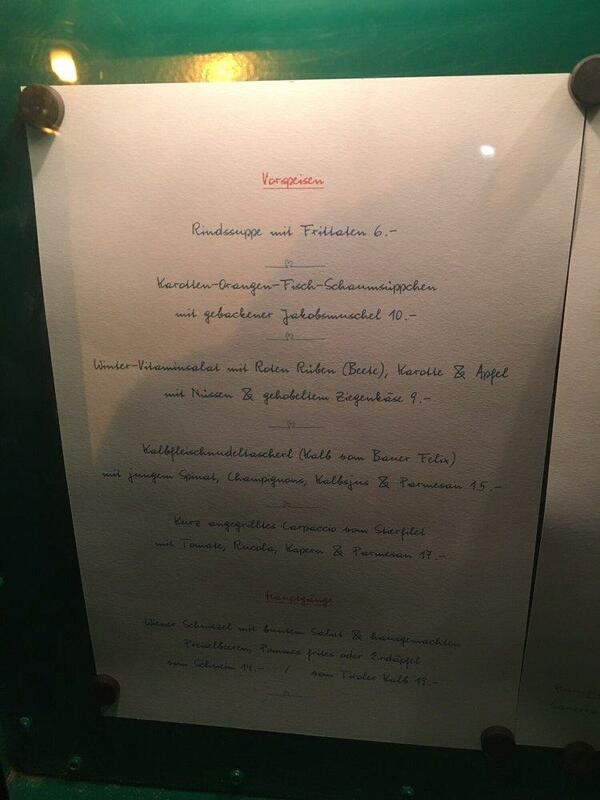 If you're a German cuisine lover, come here. 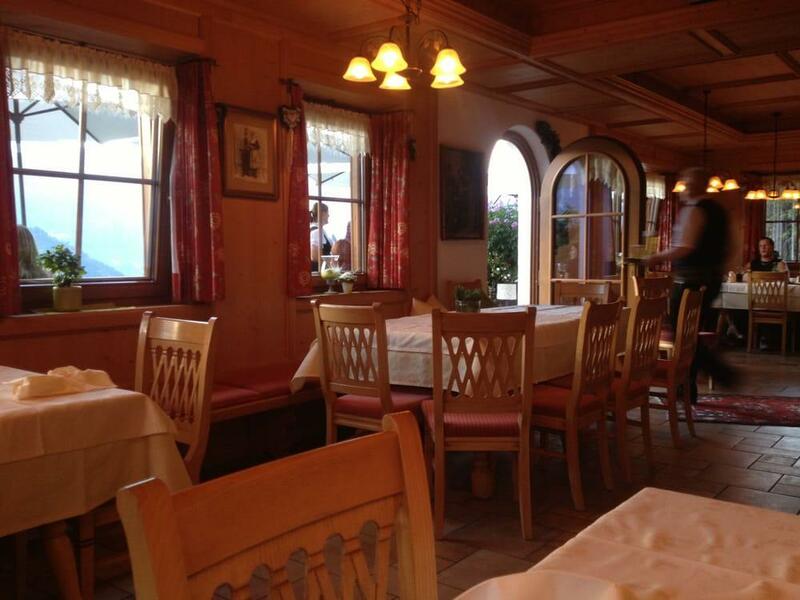 You can always try perfectly cooked wiener schnitzels, escalopes and ravioli at this restaurant. Have a nice time here and share tasty ice cream, kaiserschmarrn and apple strudels with your friends. Some clients recommend delicious wine or good lager at Gasthof Schulhaus. There is a lovely view from this place. The gracious staff works hard, stays positive and makes this place wonderful. Fabulous service is something that people note in their comments. From the visitors' viewpoint, prices are average. You might pay your attention to the pleasant ambiance. This spot has got 5 on the TripAdvisor site. Very nice And romantik atmosfere. Very good meal. Many kinds of wine. Friends staff. 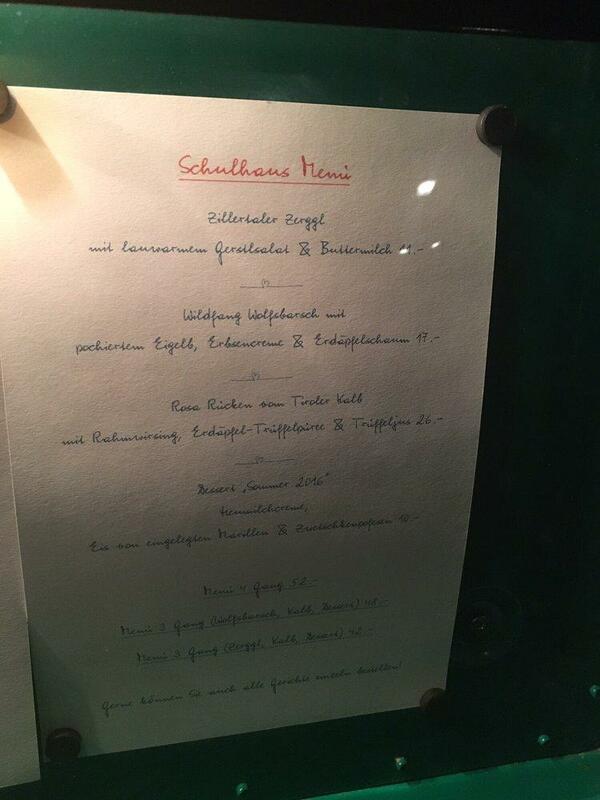 Wonderful food: the "Holzknechtkrapfen" and the fish were fantastic. The dessert, typically Austrian ("Marillenknödel") was excellent. Staff always very friendly and attentive.